NOTICE: Keith was living at Church on the Street at 4006 W. Van Buren, Phoenix. 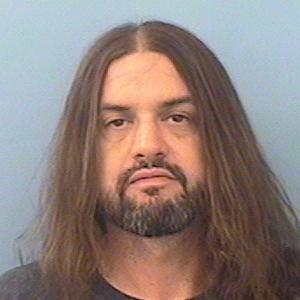 He has an extensive criminal history and history of drug use including heroin and prescription drugs. He appears to be transient. Wanted for Probation Violation: Burglary in the thrird degree, 4F/Indecent Exposure, 1M X3/Criminal Trespass in the first degree, 6F.